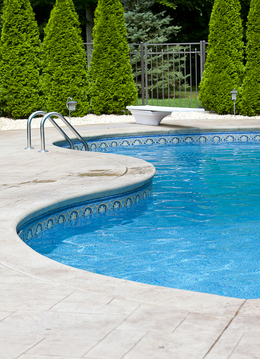 Swimming Pool Winterizing Products - Covers, Plugs, & More! - Macomb, Twp. Swimming pools are a large investment. Proper maintenance and care are essential to keep the finish and structure protected. At Pure Water Pools, we stock a full line of everything pool and spa owners will need to protect their pool or spas from the harsh cold weather and snow. Please call today, and ask about our Winter Covers and Safety Covers.